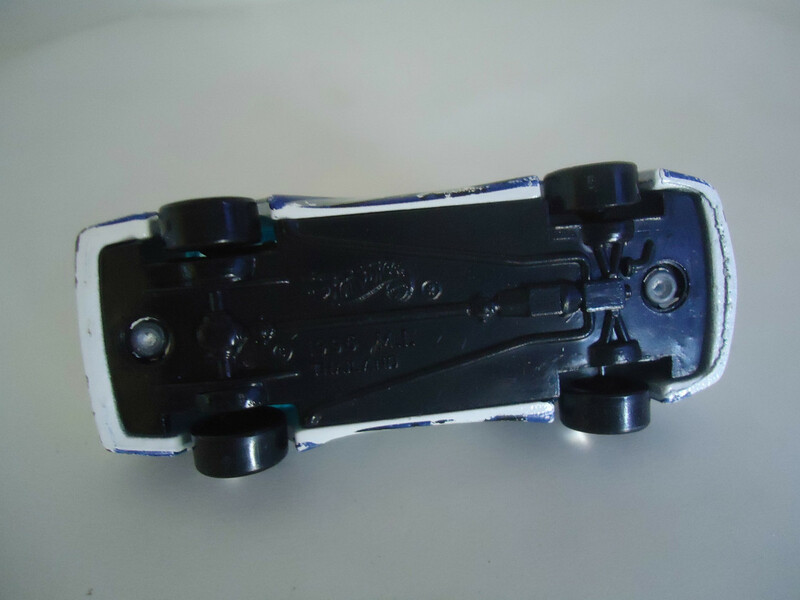 HOT WHEELS 1996 M.I. 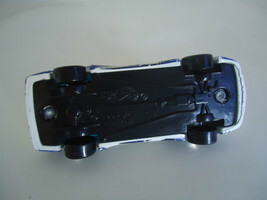 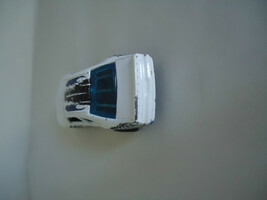 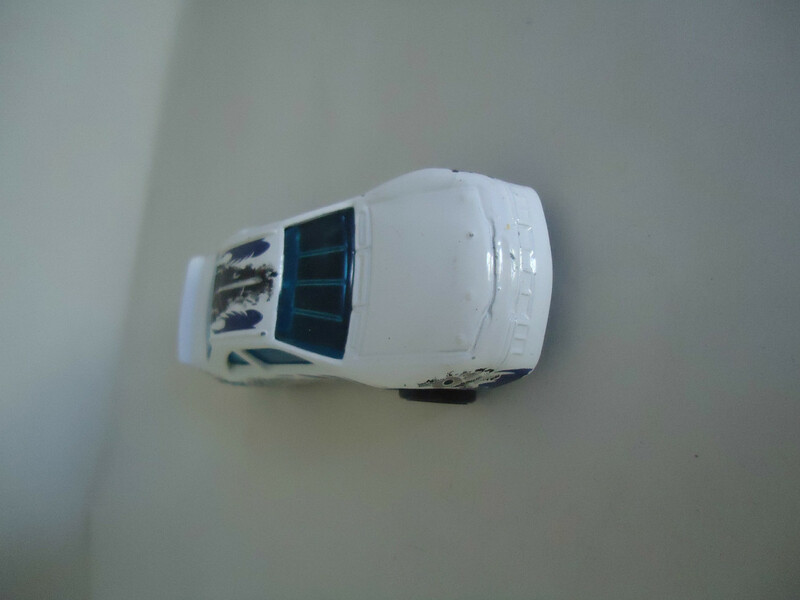 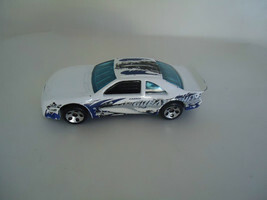 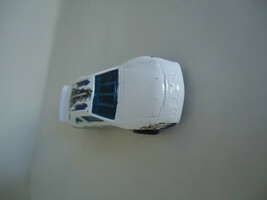 GREAT WHITE RACING Carris Loose, used- played with. SOLD AS IS.